​Have you been curious about Reiki? Have you been considering learning the ancient art of Reiki? ​Anyone can learn Reiki. One need not have any special inclination towards healing, unique gifts, or prior experience. Instead all you need is the desire to help others, to advance on one’s spiritual path, or an inner searching for wellbeing. 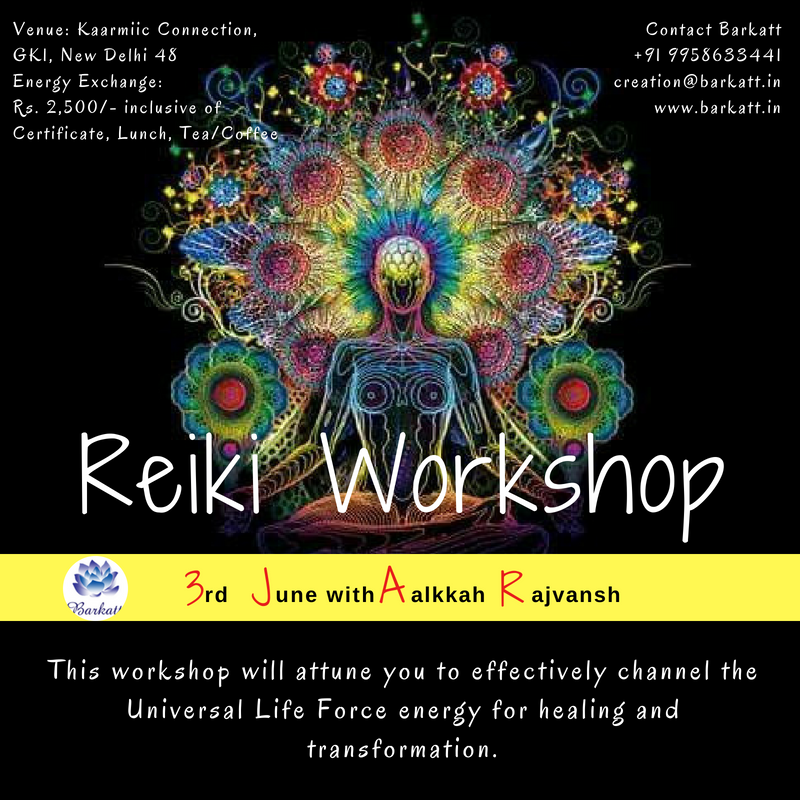 Reiki Level 1 will attune you to effectively channel the Universal Life Force energy for healing and transformation. Anyone who wishes to undertake their 1st degree in Reiki. Anyone who wishes to experience Reiki and wants to learn more. Anyone who has experienced Reiki and wants to learn more. People investing in developing their personal growth.